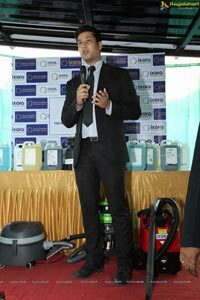 Abhishek Nath - The brain child & pillar of ICS (IXORA Corporate Services). 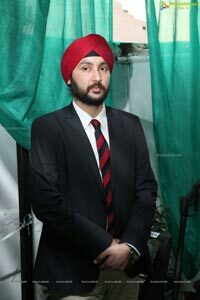 The futurist altruist who believes in dreams nothing but a bridge that connects perseverance & ambition to inevitable reality was greatly inspired by the legacy and virtues of his beloved father DR. Rabinder Nath. 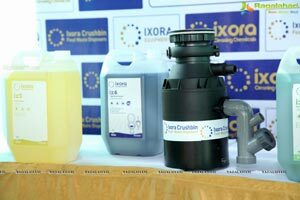 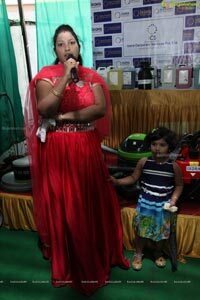 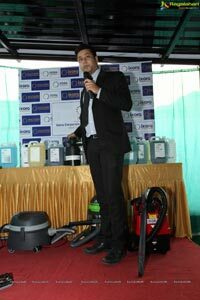 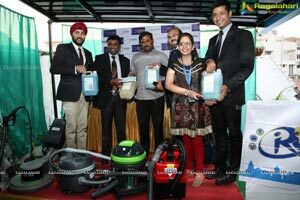 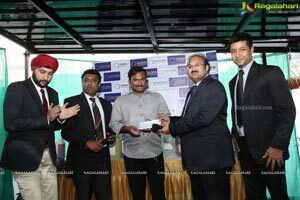 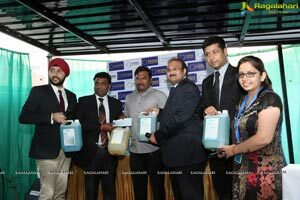 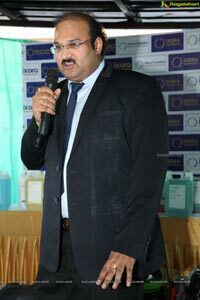 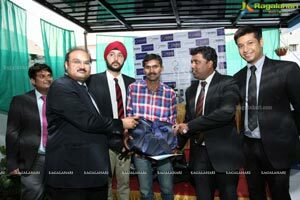 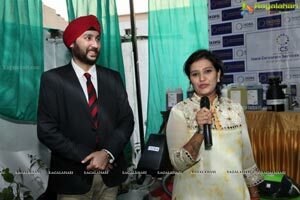 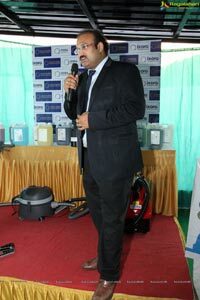 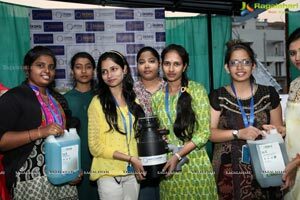 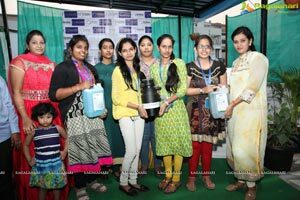 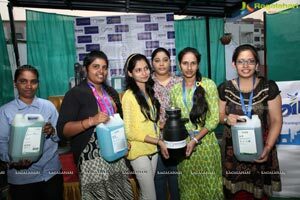 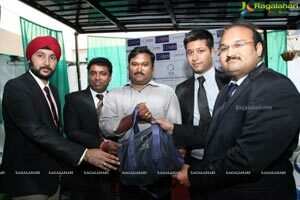 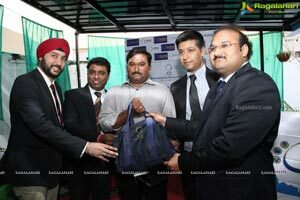 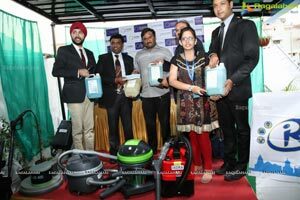 Mr. Abhishek Nath- Visionary Maverick & Entrepreneur of the revolutionary brand - ICS (IXORA Corporate Services) unveils three Eco friendly energy efficient Waste Management techno marvels for Commercial & Domestic utilities - IXORA Chemicals: IXORA Crushbins at ICS (IXORA Corporate Services) Banjara Hills. 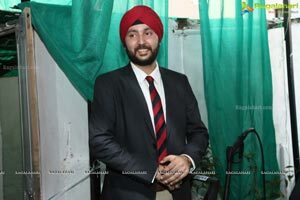 Abhishek Nath is the recipient of International award for his awe inspiring works to transform India. 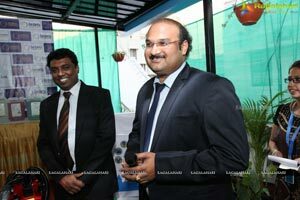 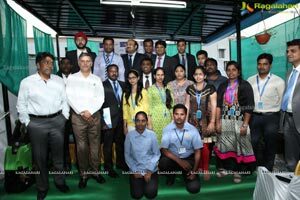 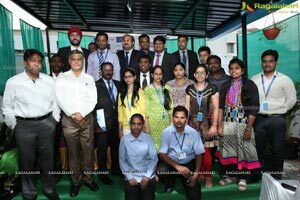 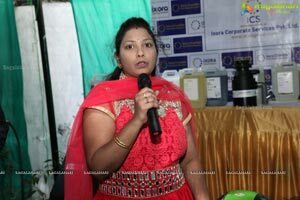 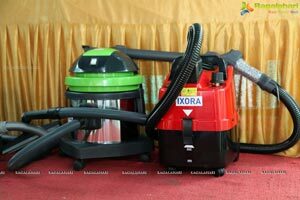 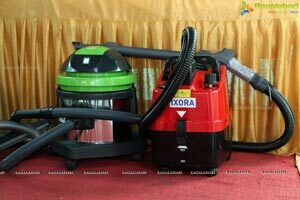 ICS (IXORA Corporate Services) is a thought whose vision is critically acclaimed and well appreciated expands its ventures by adding unique dimensions to its areas of expertise. 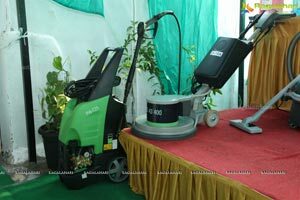 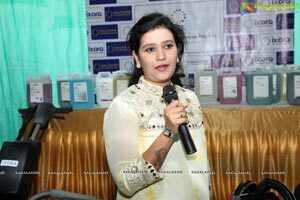 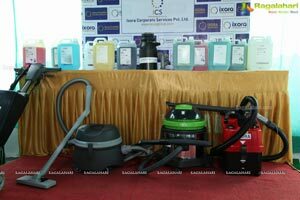 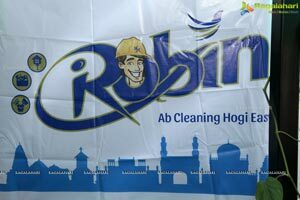 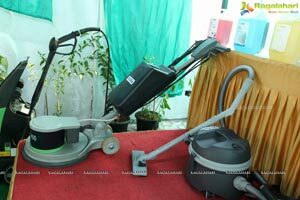 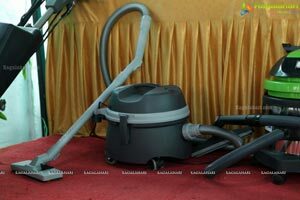 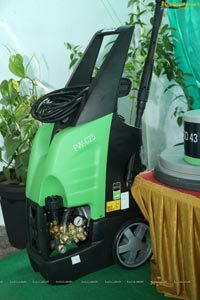 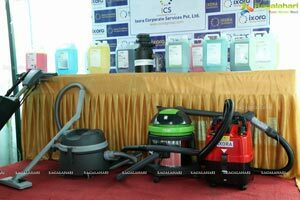 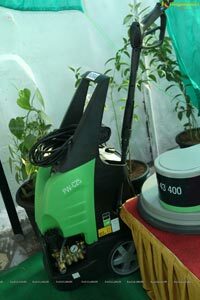 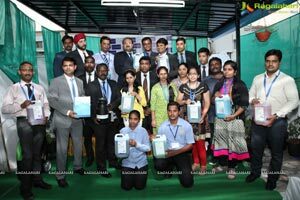 ICS is a Pioneer in the realm of Cleaning, Sanitation, Hygiene renowned for their Eco-friendly, medically tested thriving conglomerate in Asia with over 700+ employees.